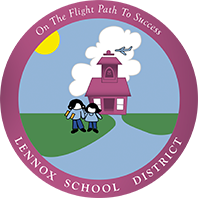 Lennox Middle School students recently competed against 20+ high schools and earned a spot in the regional competition. The initiative is designed to inspire, enable and support the next generation of female athletes, creators, and leaders. Adidas invited a collective of women athletes, innovators, community leaders, entrepreneurs, and entertainers from around the world to inspire and empower Jefferson Elementary School students. 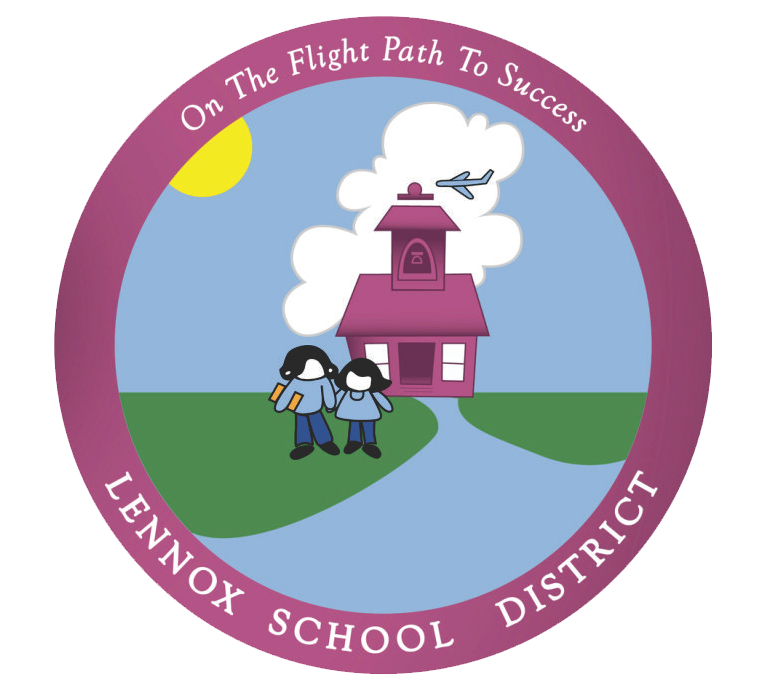 The Lennox School District Board of Trustees have appointed Nick Salerno as the interim Superintendent at its Special Board Meeting Wed., April 17. Moffett Elementary School hosted its 2nd Annual Leadership Day to recognize the Leader in Me program through the eyes of students. 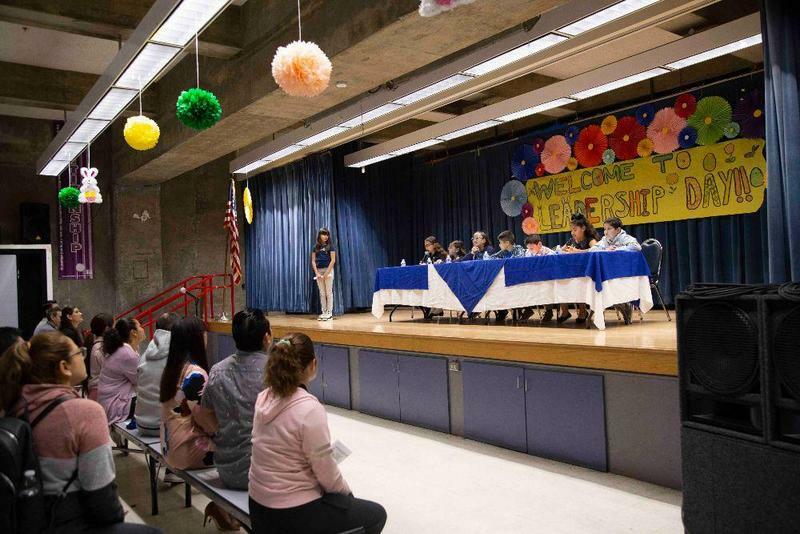 The event included a student speaker panel, classroom tours, and a leadership rally. 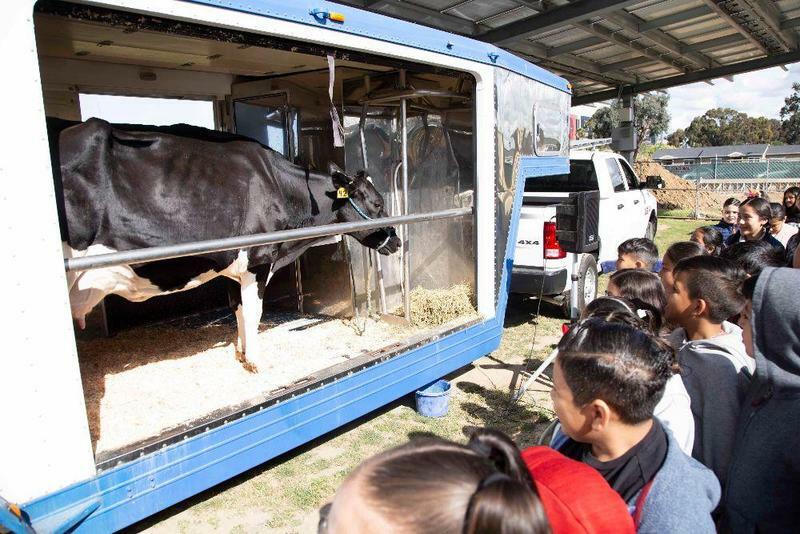 Felton Elementary School students had a unique learning experience today through the Mobile Dairy Classroom. The program brought a dairy cow and calf to campus to connect students to agriculture and food supply, educating students on cow anatomy, dairy farming, agriculture and nutrition. K-5 Minimum Day - Dismissal 1:38 p.m.
Board Meeting - District Office 5:30 p.m.